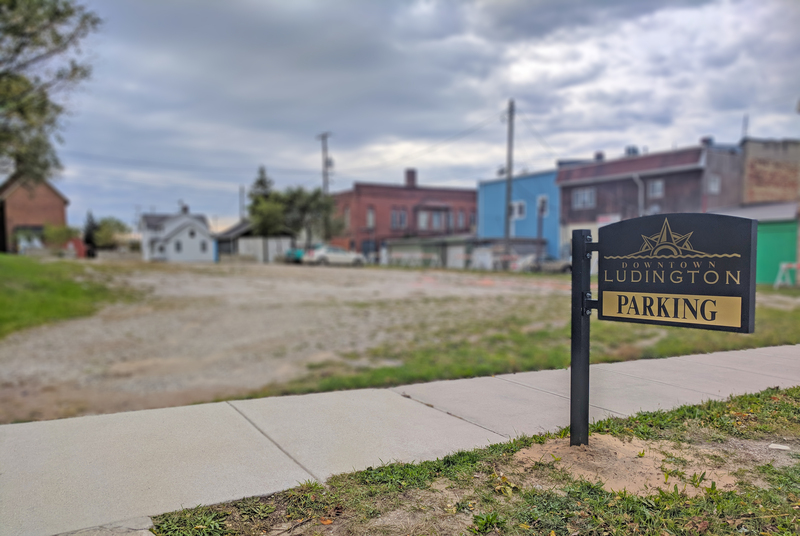 Downtown Ludington, MI: The Downtown Ludington Board has purchased a piece of property on the 100 block of east Filer Street to be used for public parking. The property has been transferred to the City of Ludington. All public parking lots in the DDA (Downtown Development Authority) district are owned by the City of Ludington. Both the Downtown Ludington Board and the City of Ludington contribute to the maintenance of these properties. The Downtown Ludington Board has budgeted funds for lighting to be added. More improvements for the parking lot are being discussed. The decision to purchase the property was made after businesses owners came forward to voice concerns about a lack of parking on south James Street. The lot will currently accommodate about 24 vehicles; 12 four-hour spots and 12 eight-hour spots. When the lot is paved and striped, it is expected to accommodate around 36 vehicles. In addition to purchasing the parking lot, the Downtown Ludington Board has been working with the City of Ludington on moving to angle parking on several side streets within the DDA district. You will now see angle parking on the 100 blocks of west Loomis, east Loomis Street and east Foster Street, which as added 20% more parking spaces in these areas. There are also plans to add angle parking on the 100 block of west Danaher and west Foster. Downtown businesses owners voiced positive feedback regarding the strip of angle parking on 100 block of west Loomis that was used as a test area. Chief Mark Barnett reports that there has been no change in the number of traffic accidents in that area. The positive feedback resulted in the expansion of the angle parking onto Foster Street and eventually the 100 block of west Danaher Street as well. The committee also made an amendment to the downtown parking time limit map, suggesting that the 100 blocks of west Loomis and Filer return to two-hour parking. The committee also suggested adding ten eight-hour spots in the lot north of the 100 block of west Loomis Street to give downtown residents in that area a place to park overnight. Downtown residents can go to the Ludington Police Department for a resident parking sticker, allowing them to park overnight in designated off-street, eight-hour parking spots. These proposed changes will go to the Downtown Ludington Board meeting for approval on November 5, 2019 at 3:30pm. If approved, it will move to Ludington City Council for approval in November. The Downtown Ludington Board is a non-profit organization that aims to support businesses within the Downtown Development Authority (DDA) district via special events and marketing. 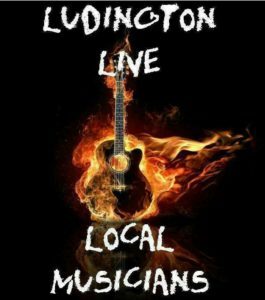 Learn more about the efforts of the organization at DowntownLudington.org or Facebook.com/DowntownLudington.